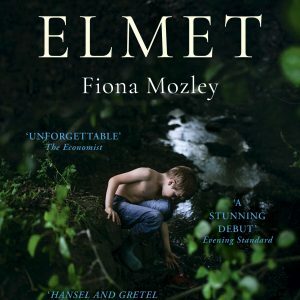 Fiona Mozley has been shortlisted for the 2018 Young Writer of the Year Award, with her debut novel Elmet. Here, we ask Fiona a few questions about her writing. You’ve just been shortlisted for the Young Writer of the Year Award. How does it feel? What does being shortlisted mean to you? It’s lovely to have been shortlisted. I greatly admire many of the previous winners and shortlisted authors, and it’s an honour to be now included on that list. I started writing seriously in 2011. I was living in Buenos Aires, teaching English and learning Spanish. There wasn’t any internet access where I was staying, so I spent a lot of my time reading, and then writing. I used to do it in local cafes and bars. Later, I travelled solo around Patagonia. I spent a lot of time on my own, and my writing kept me company. It was a good way of passing the time on long bus journeys. How did you come to write Elmet? I started writing Elmet in the Spring of 2013. By that time, I was living and working in London. I had the idea for the characters and setting on an early-morning train journey from York (my home town) to King’s Cross. Slowly, the story began to fall into place. Although I’d been writing for a while, I hadn’t managed to finish any projects. When I had the idea for Elmet, I promised myself that I would finish it, no matter how long it took, and no matter how many other ideas for stories or novels I had in the intervening time. I just plodded along with it, writing when I could, without any real routine. In the summer of 2016 I had a new idea for a novel – the project I’m working on now. This gave me the motivation to finish Elmet. Which writers do you look up to? What do you like in them? I really like Ali Smith. Her prose sparkles. I admire Lisa McInerney’s scope and ambition. I’m also a fan of John Burnside and Cormac McCarthy. I like their descriptions of the natural world. After meeting George Saunders last year, I started to read his short stories and was engrossed. I think Zadie Smith is the reason I’m a writer. I read a lot of Zadie Smith when I was in Buenos Aires, when I first started writing seriously. I’ve nearly finished my second novel. It’s very different from Elmet in style and content, although it also examines the relationship between property, bodies and work. I’ve enjoyed writing something completely different, but I’m nervous about its reception. I don’t think it’s what people will expect! Fiona Mozley grew up in York and went to King’s College, Cambridge, after which she lived in Buenos Aires and London. She is studying for a PhD in medieval history. 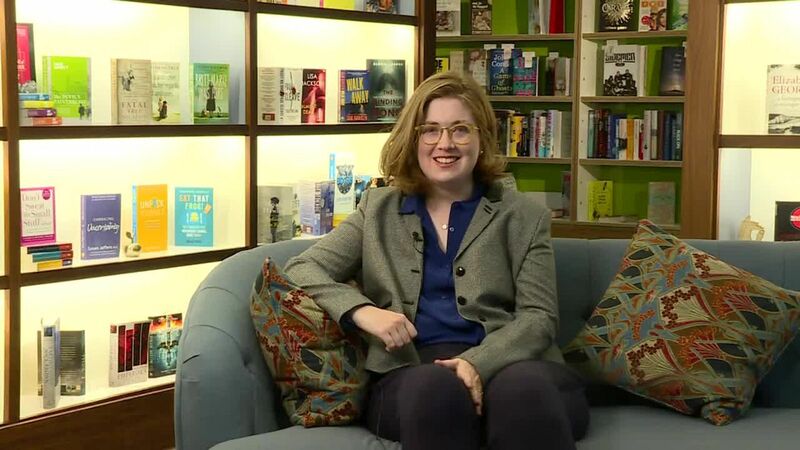 Elmet is her first novel and it won a Somerset Maugham Award and the Polari First Book Prize. It was also shortlisted for the Man Booker Prize 2017 and the Royal Society of Literature Ondaatje Prize and longlisted for the Women’s Prize for Fiction and the International Dylan Thomas Prize.